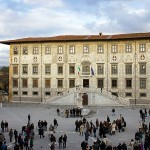 Scuola Normale Superiore in Pisa has merged with another academic institution, Florence’s SUM (Italian institute of human sciences) with post-graduate courses in human sciences, to offer a wider range of degrees to students from around the world. 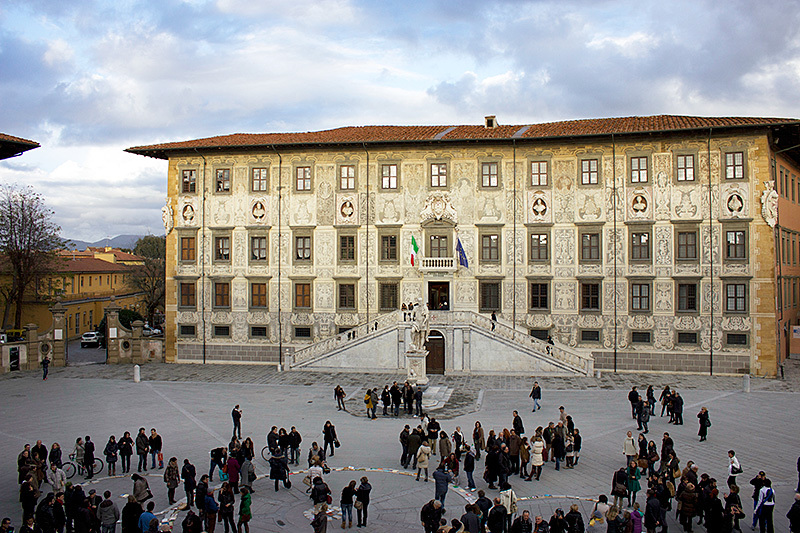 The new academic centre will be based in two historic palaces – Pisa’s Palazzo della Carovana and Florence’s Palazzo Strozzi. “This is an exciting and very high-profile project to up the ante of post-graduate courses in strategic sectors like economy, law and other areas”, said Fabio Beltram, director of the Scuola Normale. The Normale was the first university in Italy to introduce post-graduate courses in 1927. Other Italian universities only officially introduced PhD courses in the 1980s. The university’s alumni include poet Giosue’ Carducci, Enrico Fermi, who was awarded a Nobel Prize in Physics in 1938, another physics Nobel laureate, Carlo Rubbia, and ex-presidents of the republic Giovanni Gronchi and Carlo Azeglio Ciampi, to cite a few. Now the Pisa-based school is investing in the new merger, which was announced at the end of October. The 2013 Academic ranking of world universities produced by the Shanghai Jiao Tong University, commonly known as the Shanghai Ranking, “confirmed the Scuola Normale as first in Europe and among the top five universities in the world in terms of per capita performance taking into account the institution’s dimension”, said Beltram. The objective “is to obtain the same results with the ‘new’ Scuola Normale”, he said.